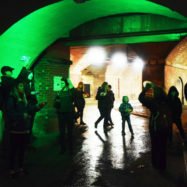 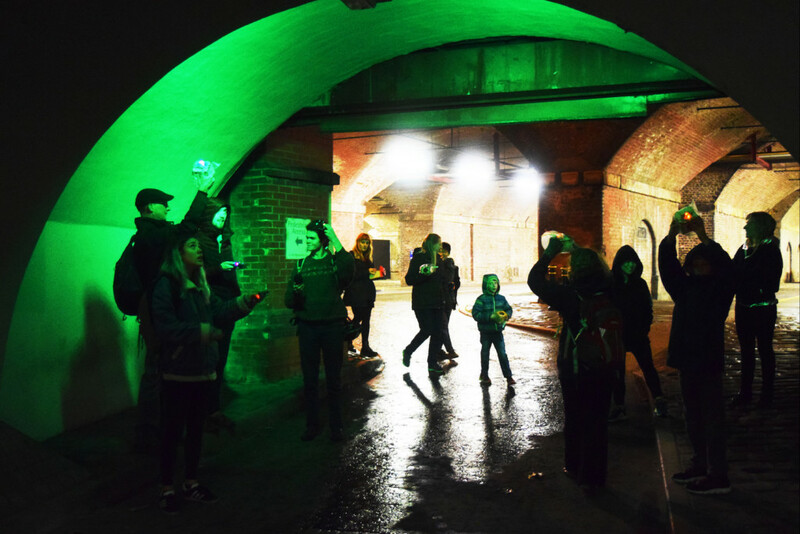 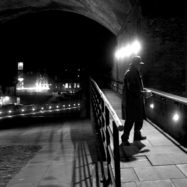 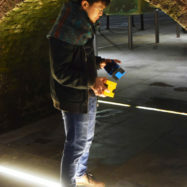 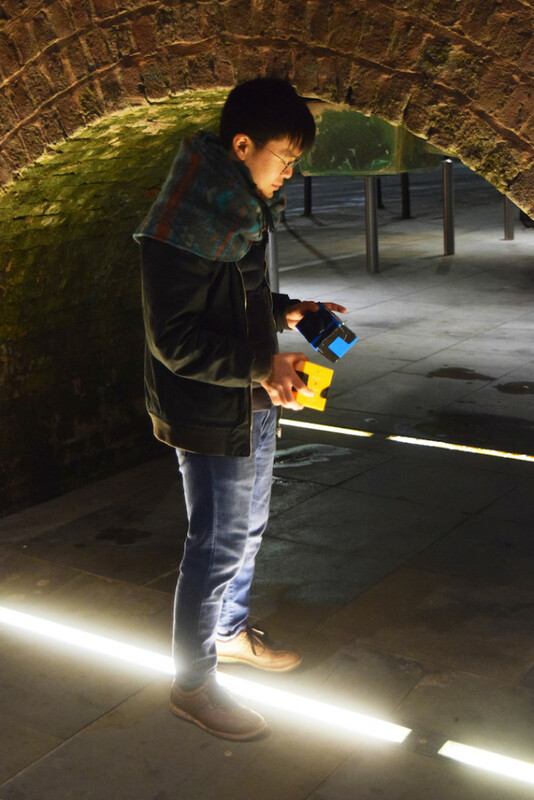 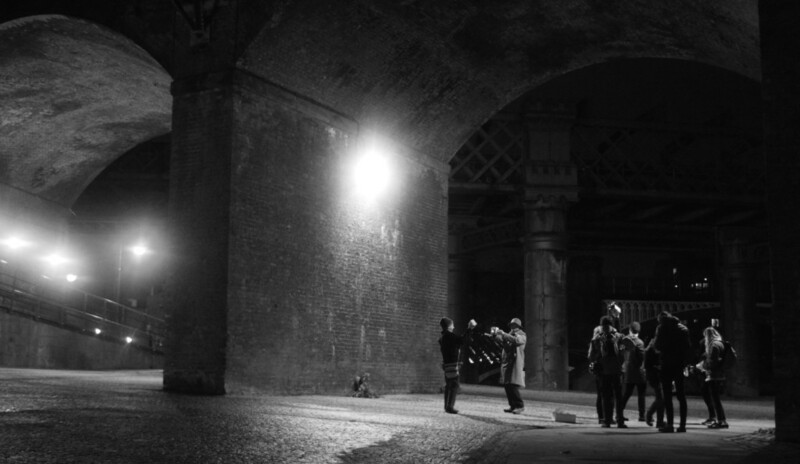 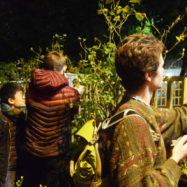 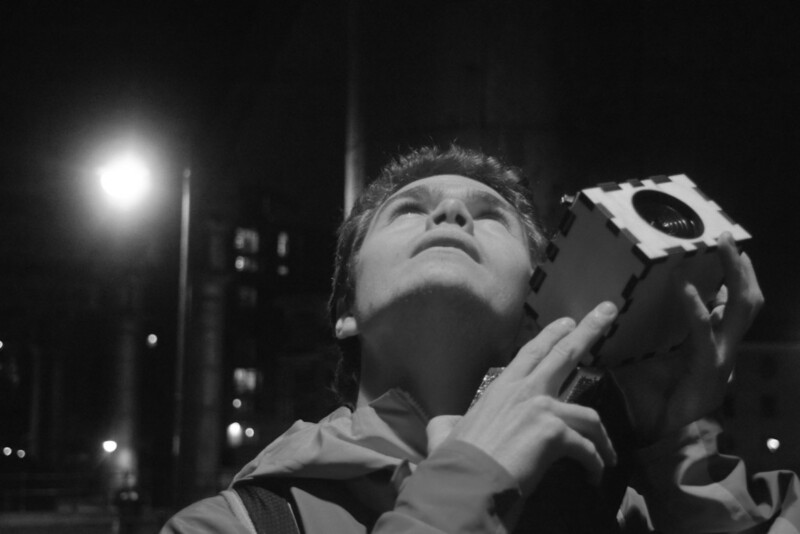 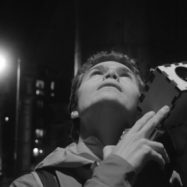 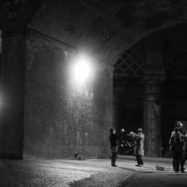 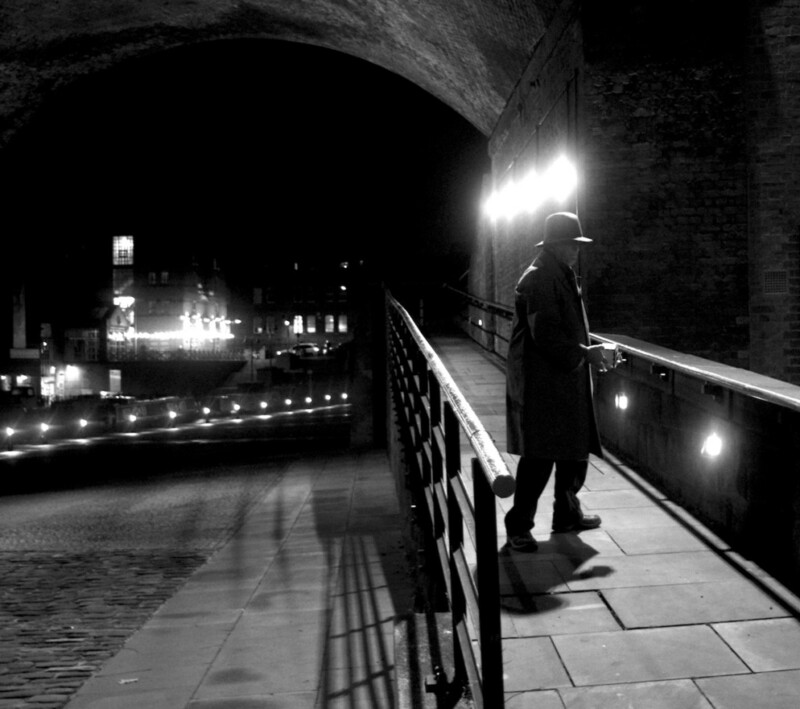 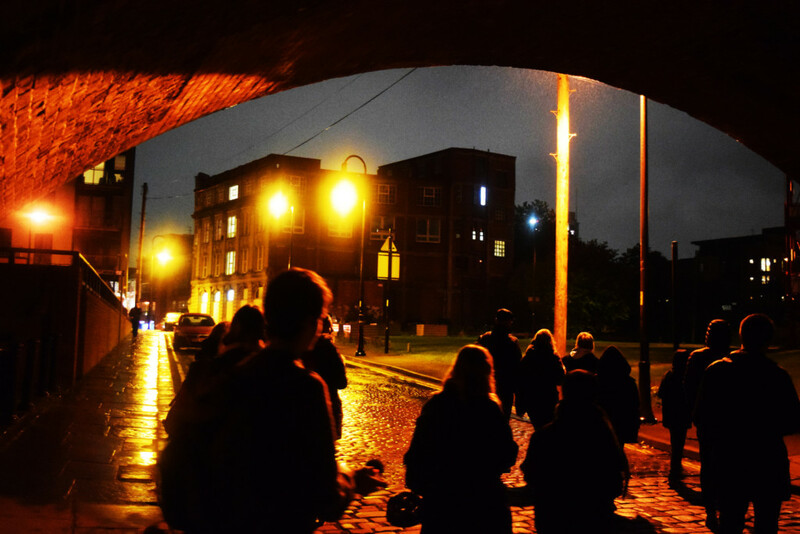 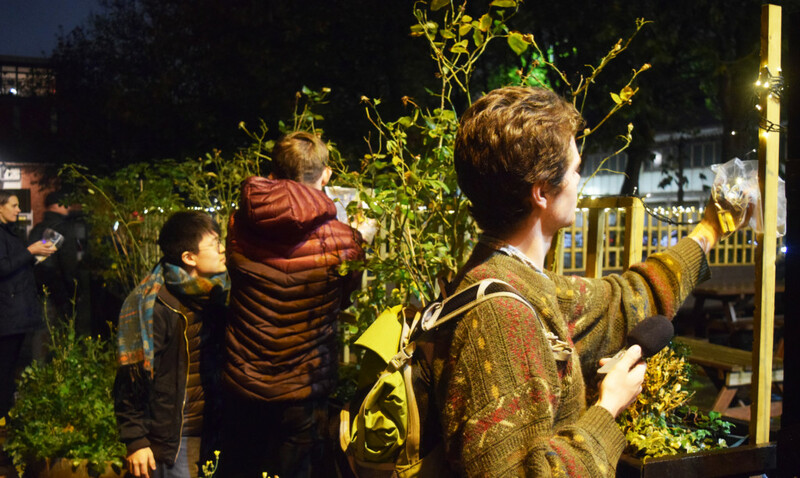 In October we worked with Noise Orchestra to deliver a series of ‘sound walks’ as part of Manchester Science Festival where audiences played the sound of the city environment using portable Noise Machine synthesisers. 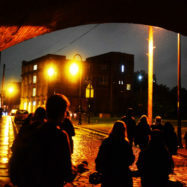 We recruited ten young people aged 18-25 to take part in a sound design project delivered in partnership with Noise Orchestra. 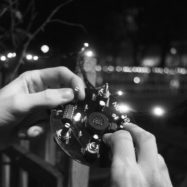 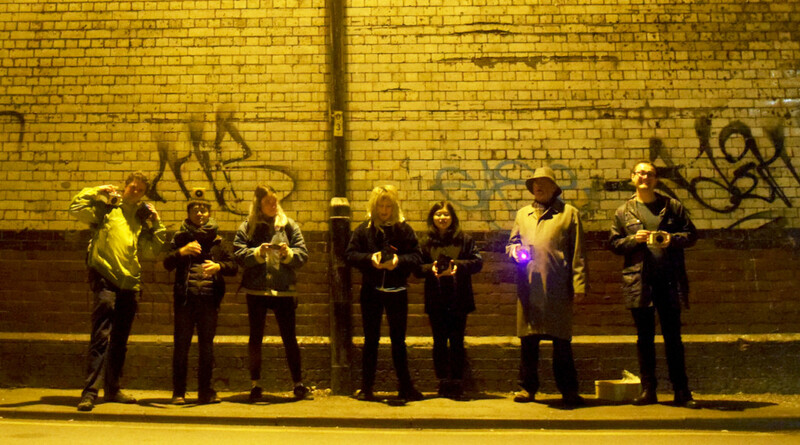 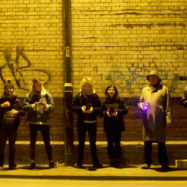 Over six weeks they learnt the basics of electronics, creating their own Noise Machine light responsive synthesisers and devising the routes across Manchester for audiences to travel through.